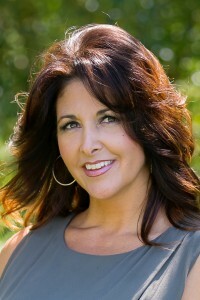 Dena has been in Sales and Business Development for over 25 years. She specializes in Customer Service and Operational efficiency and creating revenue for her clients by using resources, experience and foresight. She is an entrepreneur who started and sold 2 businesses, and continues to advise the Roofing business that is owned by her husband David. Most recently, she has been in Sales and Business Development for a local Title Insurance company which has kept her closely involved in the mortgage industry for over 3 years. Dena is a Colorado native and she and her husband have 3 beautiful daughters and reside in Westminster. They have a very large and close family and enjoy boating in the summer and entertaining all year round. Dena enjoys cooking and baking and is a former professional cheerleader.